What is the difference between the Administrator of an Estate and an Executor of an Estate? A short answer is that an Executor (Executrix if a female) is the person whom is named in the Will to take charge of the estate. The Executor is responsible for wrapping up the deceased person’s affairs and distributing the assets to, or for the benefit of, the persons named in the will (beneficiaries). An Administrator is the person in charge of the estate when my someone dies without a Last Will and Testament. Both the Administrator and Executor are subject to the jurisdiction of the Probate Court. Both have similar duties. Selling properties, paying taxes, gathering and dispersing assets. Administrators and Executors are fiduciaries. A fiduciary is a person who has been given the highest degree of trust and responsibility that can be imposed by law. Both must answer to and be accountable to the probate court. They must act in a fiduciary capacity with the settlement of the estate in the best interest of the estate. Their role as liquidators should have the best interest of the estate in mind when dealing with any person, property, interest, trust, or savings. The most significant difference between an Executor and an Administrator is that an Administrator’s authority is limited to what the law provides in the statutes. The Executor has all the same legal authority PLUS additional powers that may be granted in the Last Will and Testament. The Last Will and Testament can give the Executor the power to sell real estate at private or public sales without having to go through the courts, this saves time and money. In the end, trust is key. Money and power without checks and balances can influence a person’s judgments. This is why a BOND is so important. A bond holds accountable the person and gives the heirs confidence this Executor or Administrator will be honest and proper when dealing with the estates money and business. To learn more visit us at www.bfbond.com and live chat with a knowledgeable Bond professional or call us at 800.921.1008 to speak with someone regarding you particular situation or apply here. 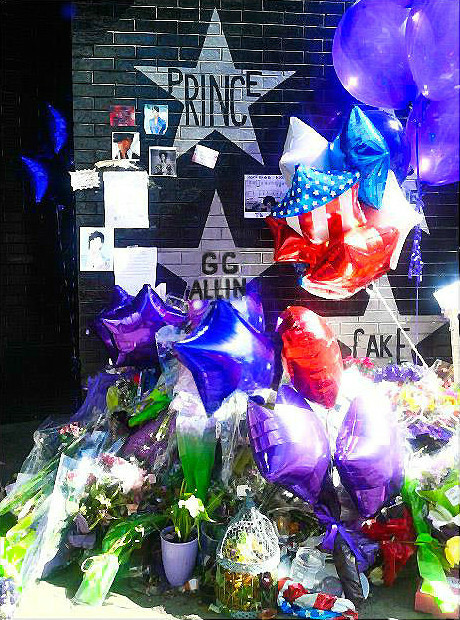 The case of Prince, and when is an executor bond required? Prince Rogers Nelson, the legendary American singer-songwriter, multi-instrumentalist and record producer died unexpectedly on April 21st 2016. He was married twice and has no known surviving children. Prince’s sister and only full sibling Tyka Nelson filed court documents in Carver County, to open a probate case, stating that no will had been found. 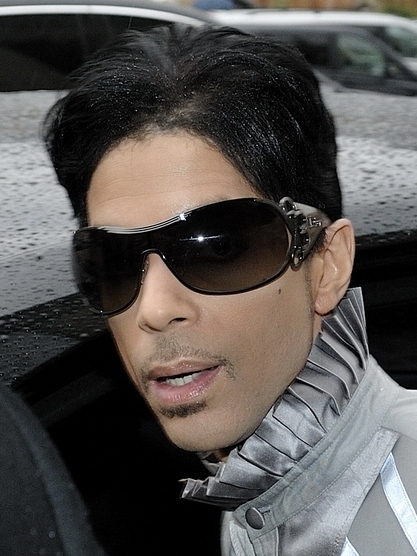 Prince’s five half-siblings also have a claim to his estate. As of three weeks after his death, 700 people claimed to be half-siblings or descendants! As for Prince, it’s hard understand, why he never created a will or a full estate plan, especially given his wealth and complicated asset structures. On April 26, 2016, Bremer Trust was given temporary control of his estate without bond; this is very unusual considering the importance of having a probate bond. probate bonds, keeps everyone honest. It is designed to protect the deceased’s assets from being misappropriated or stolen by the executor. Theft is not limited to just writing checks to erroneous people, but selling property at deep discounts to friends or shady business partners or making sweetheart business arrangements with possible payoffs or kickbacks. All monies in the estate are to be used to settle the estate, pay taxes and anything left over goes to the rightful heirs, if the executor has done wrong, the bonding company will make the estate whole and then prosecute the executor. The court can fine or remove an administrator (or executor) for failure to perform the duties faithfully. The administrator (or executor) in most cases must post a bond (paid from the decedent’s estate) to cover potential losses that the estate might suffer through error or mishandling of property during the administration process. Why the court did not require the probate bond, is a question for further investigation. We provide different types of Surety bonds, Probate Bonds, License bonds, Fidelity bonds, Guardian Bonds , Fiduciary Bonds, and are licensed with Treasury listed companies in all 50 states. Visit us to learn more or call 1-800-921-1008 to speak with a customer service professional.